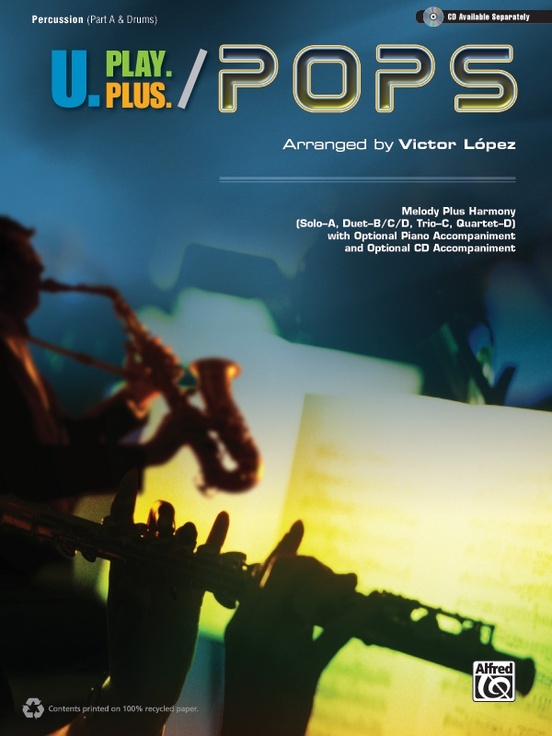 The U.Play.Plus Series, arranged by Victor López, provides solos, duets, trios, quartets, and larger ensembles with flexible instrumentation. Each book has a two-line score for every title. 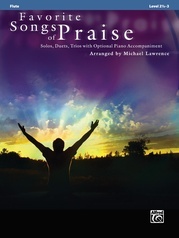 The top line (A) is the melody. The second line (B, C, or D) may be played as a duet with line A and is one of the four-part harmony lines. Adding instruments with B, C, and D lines will complete the harmony. Cue notes are included to fill in missing parts. 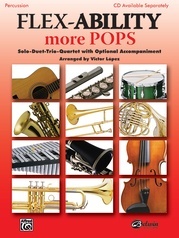 Woodwinds, brass, strings, and percussion may play together, with or without the rhythm section accompaniment (Piano/Guitar/Score book) or the CD. 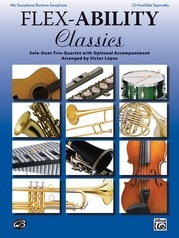 The CD includes a concert B-flat tuning note and two tracks for each song. The first is a demonstration track, and the second is the rhythm section accompaniment (piano, guitar, electric bass, and drums). Titles: Billie Jean * Blitzkrieg Bop * Don't Stop Believing * Eye of the Tiger * Hey! Baby! * Know Your Enemy * Let's Get Loud * Open Arms * (I Can't Get No) Satisfaction * Wizard Wheezes (From Harry Potter and the Half-Blood Prince) * You Raise Me Up.